Cornwall may be one of the most popular destinations to get married in the UK, but it’s never seen a large scale Bridal exhibition…until now! 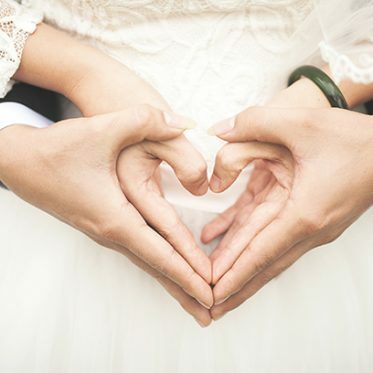 The Biggest Wedding Exhibition ever to be held in Cornwall, The Bridal Show Southwest, takes place across 2 days on Saturday 16th and Sunday 17th April from 10am-5pm. 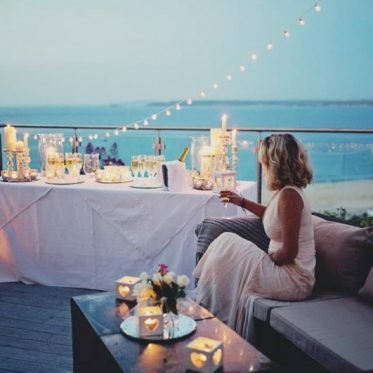 Set in the exhibition halls at The Royal Cornwall Showground, over 100 wedding professionals will be showcasing everything that Cornwall has to offer for your wedding. 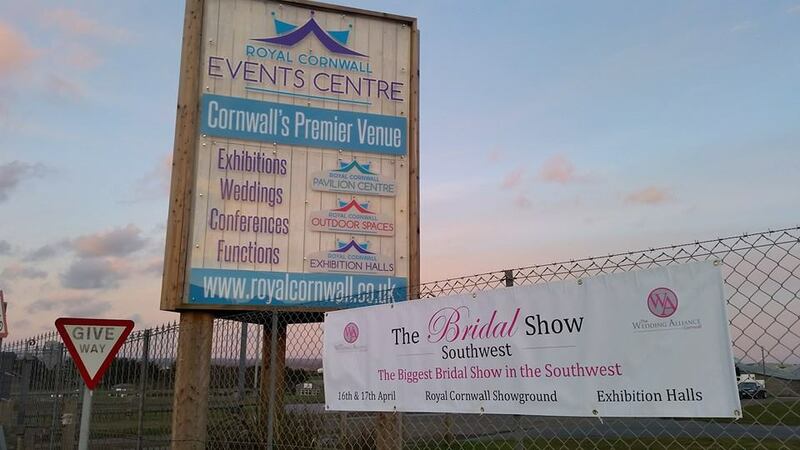 Cornwall Caricatures are delighted to say that we will be exhibiting – you can find us on stand number 38! Not only will you be able to chat to Cassie about caricatures for your day, but you can also pick up one of our new brochures, and of course get your free caricature portrait drawn! 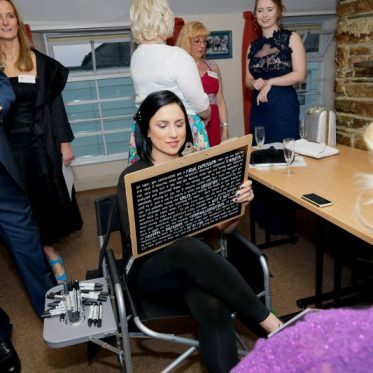 As well as your free caricature, there are also free horse and Carriage rides from Devon and Cornwall carriages, a children’s fairground to keep the little ones entertained and even a specialised wedding creche so you can relax and browse to your heart’s content. On the main stage are three catwalk shows everyday at 11.00am, 1.00pm and 3.00pm, so don’t forget to get your VIP tickets to book your reserved seating. Also on stage will be many other live acts from Jazz singers, opera singers and guest speakers. On 2 smaller demo stages will be live demos from makeup and hair, magic, and even info on how to tackle all the legalities of getting married. Tickets are now on sale – click here to purchase. Cornwall Caricatures hope to see you there! 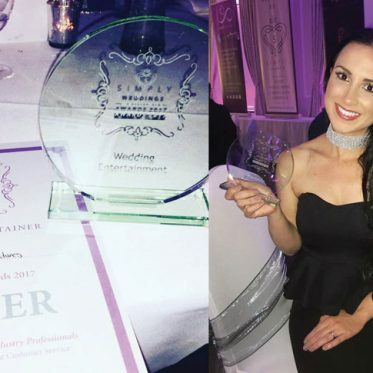 OFFICIALLY CORNWALL’S BEST WEDDING ENTERTAINER! Wow!!! Cassie has unbelievable talent and was so lovely at Dave and Kensa's wedding, I love it! Highly recommend!!! We had cassie for our wedding! She was brilliant and the picture were so funny! Our guest loved them!